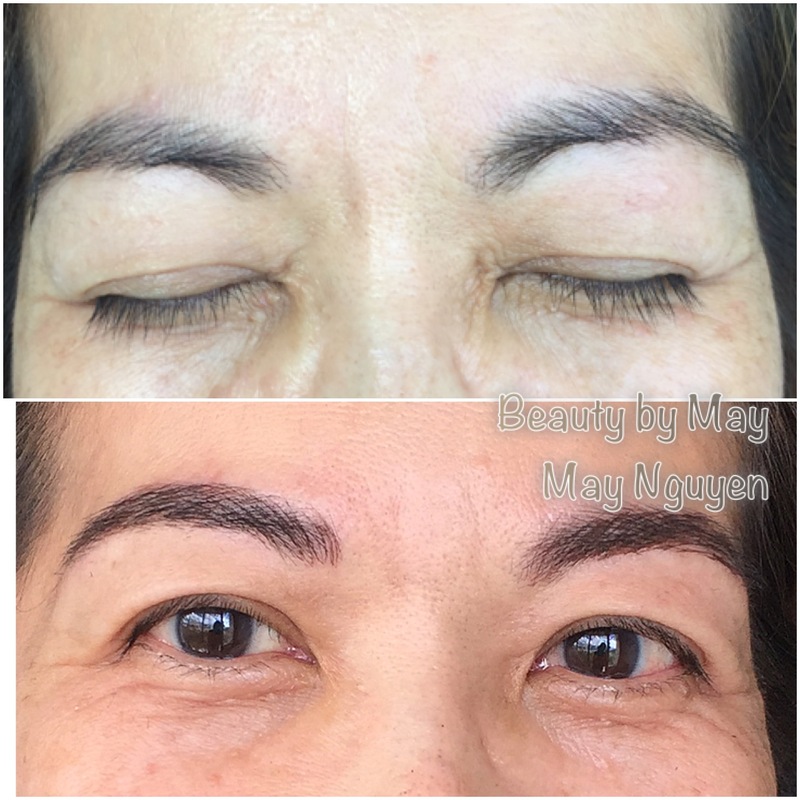 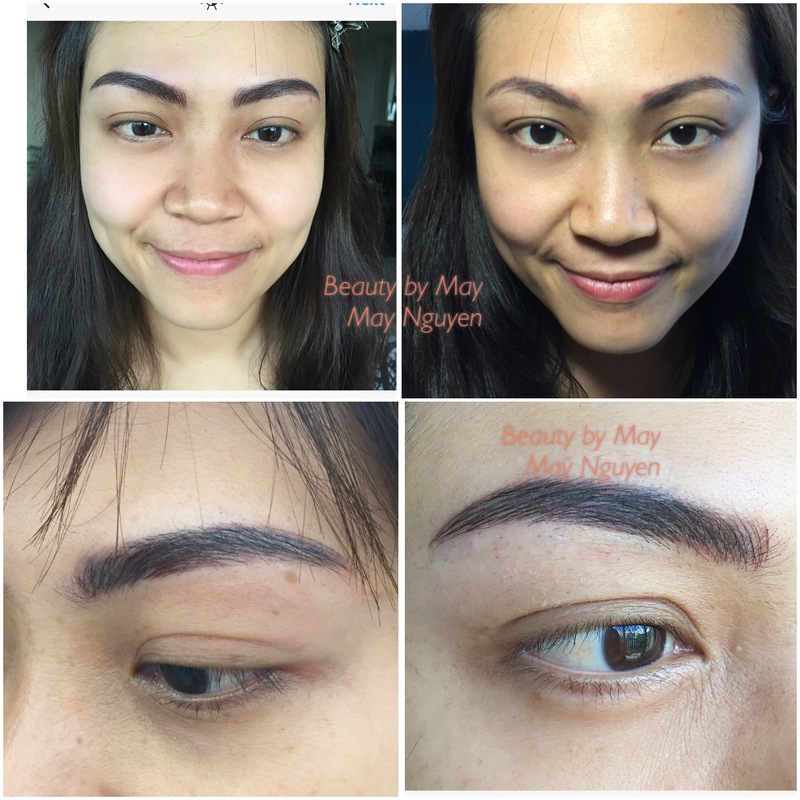 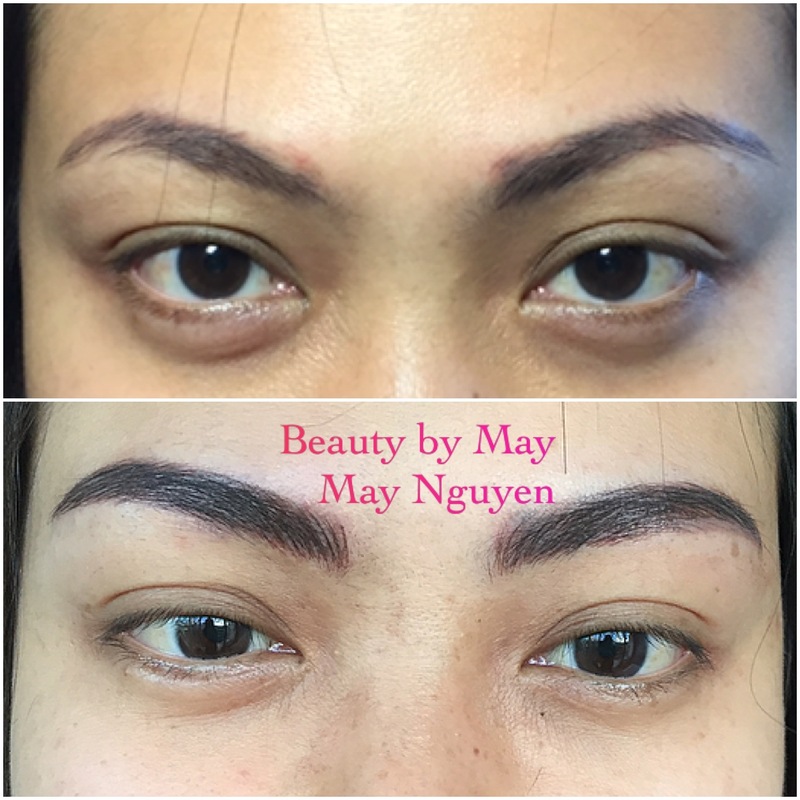 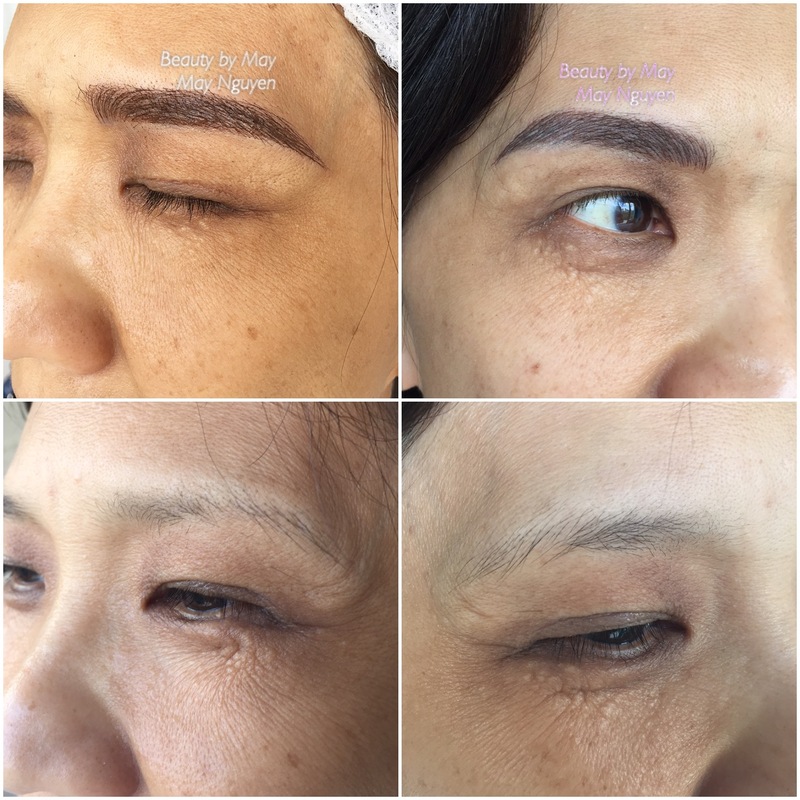 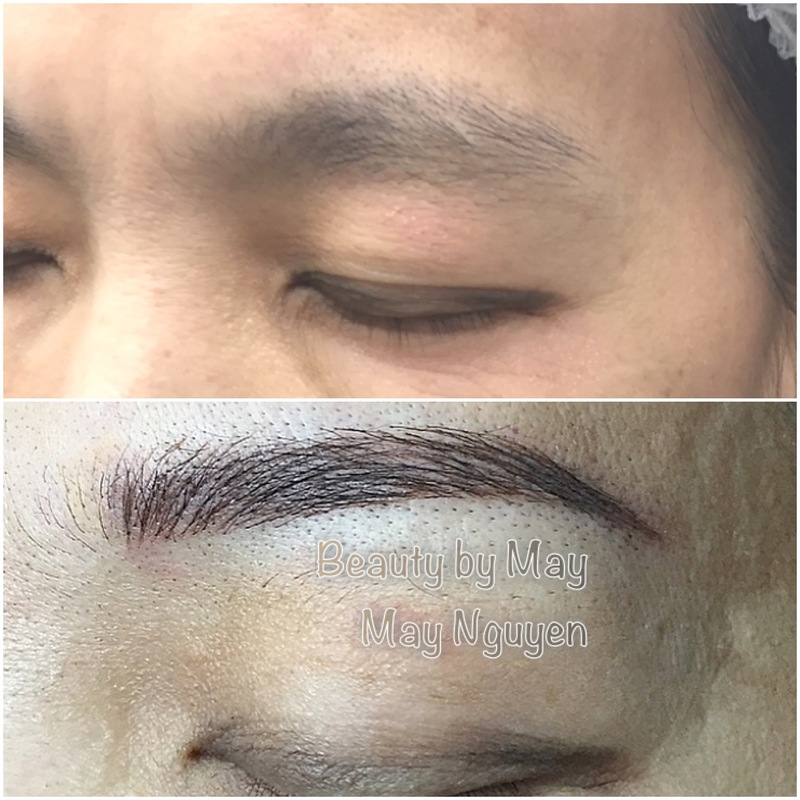 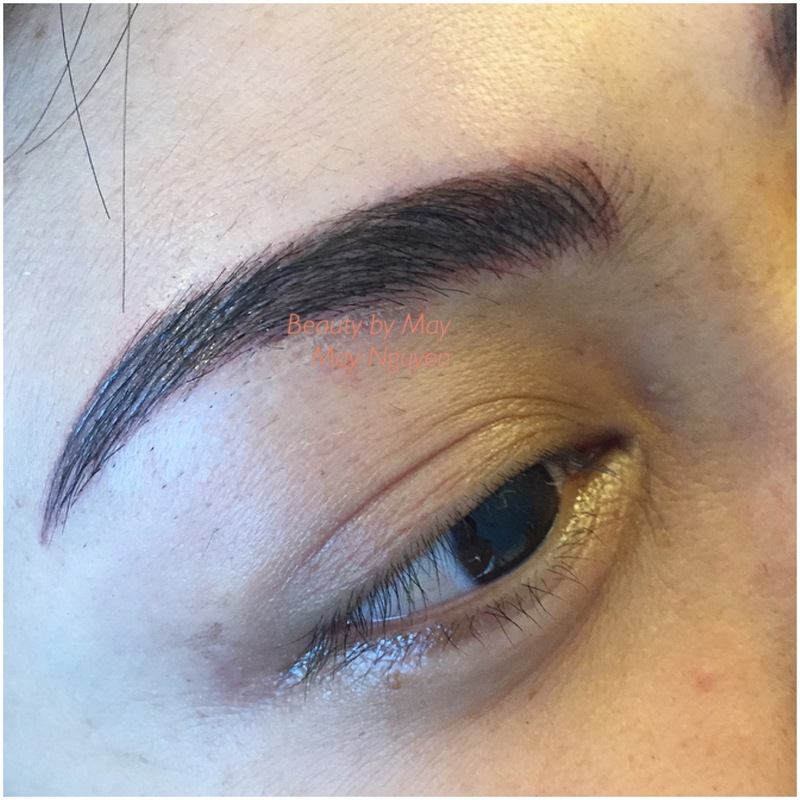 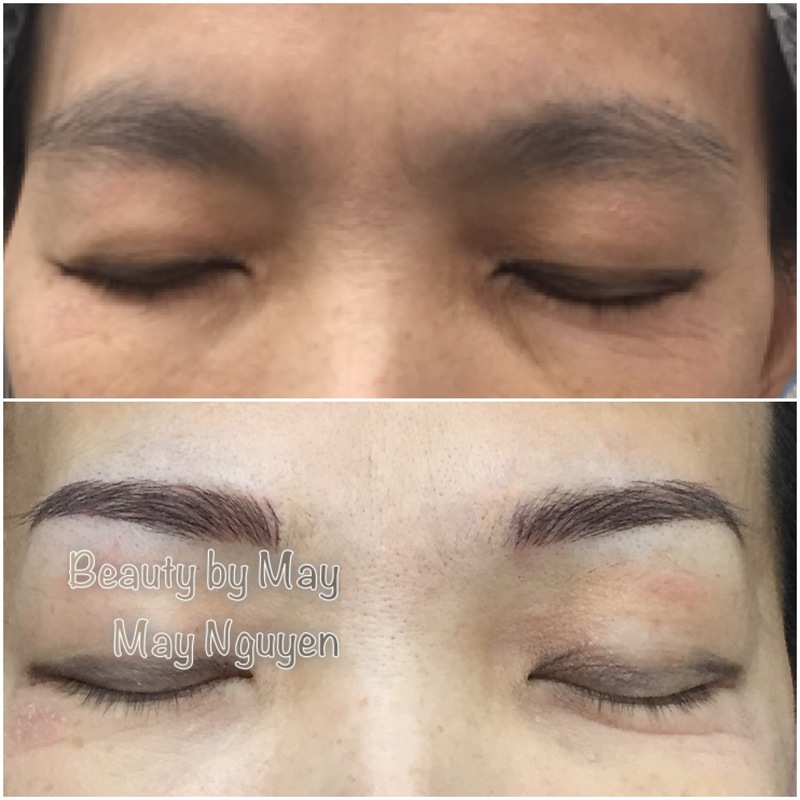 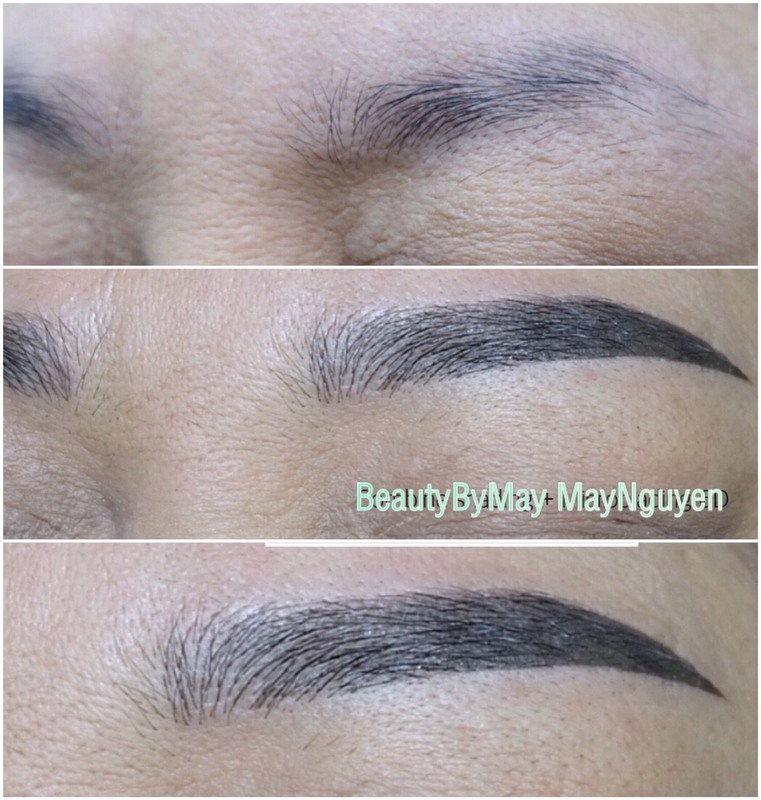 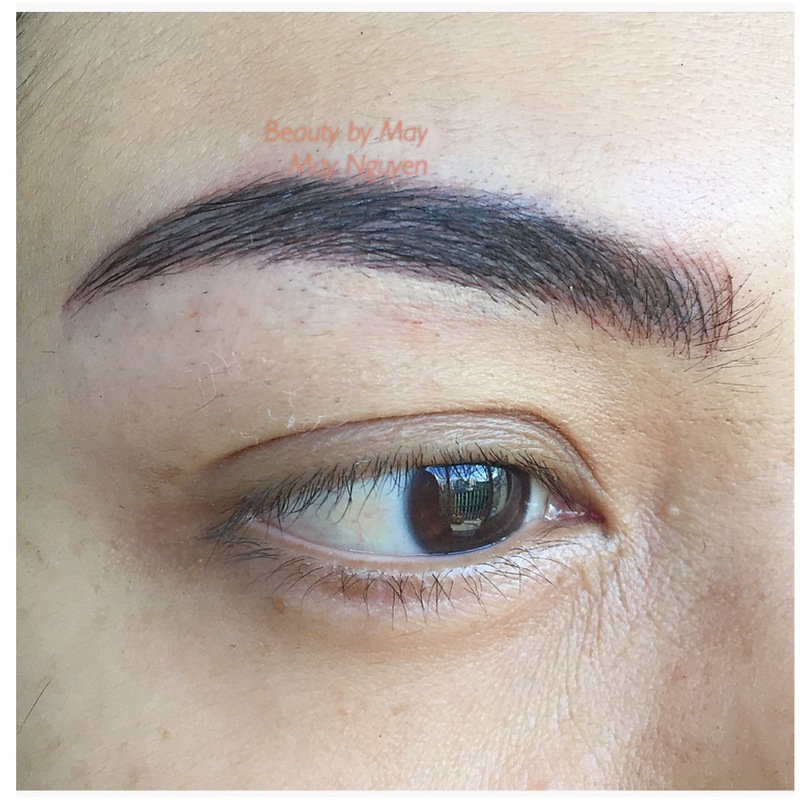 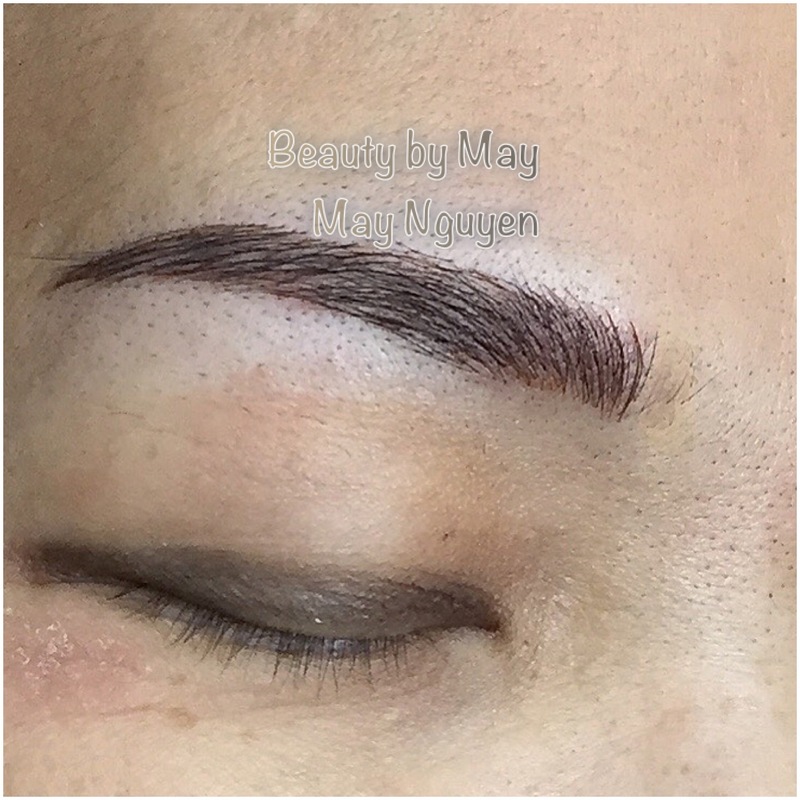 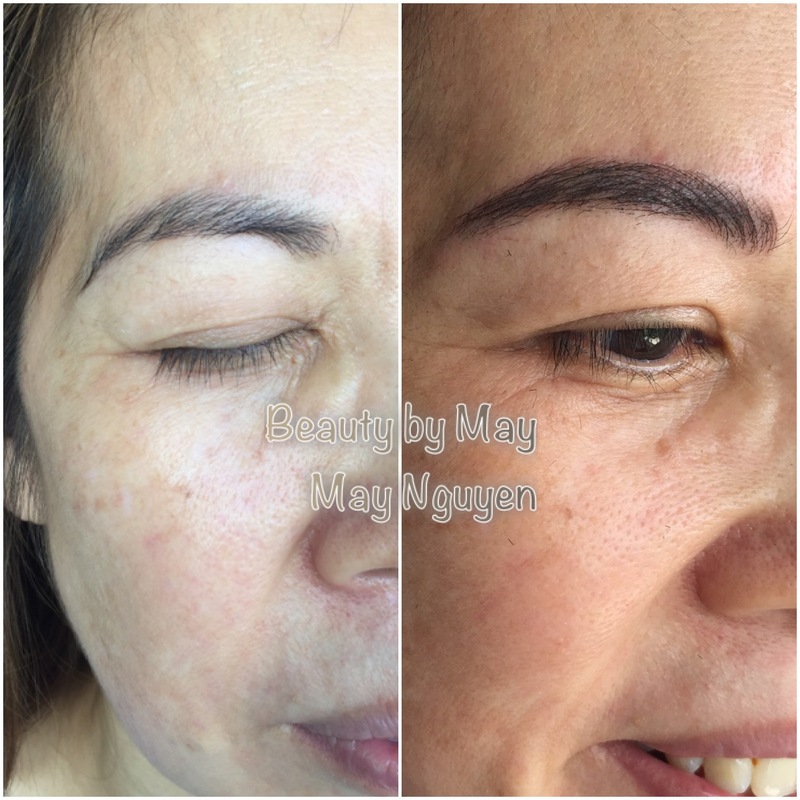 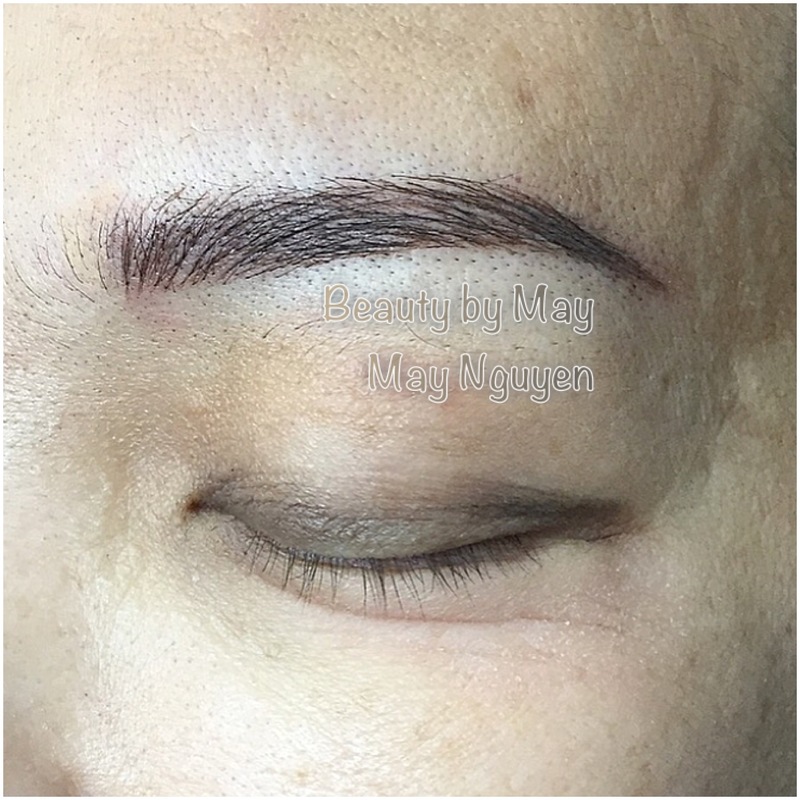 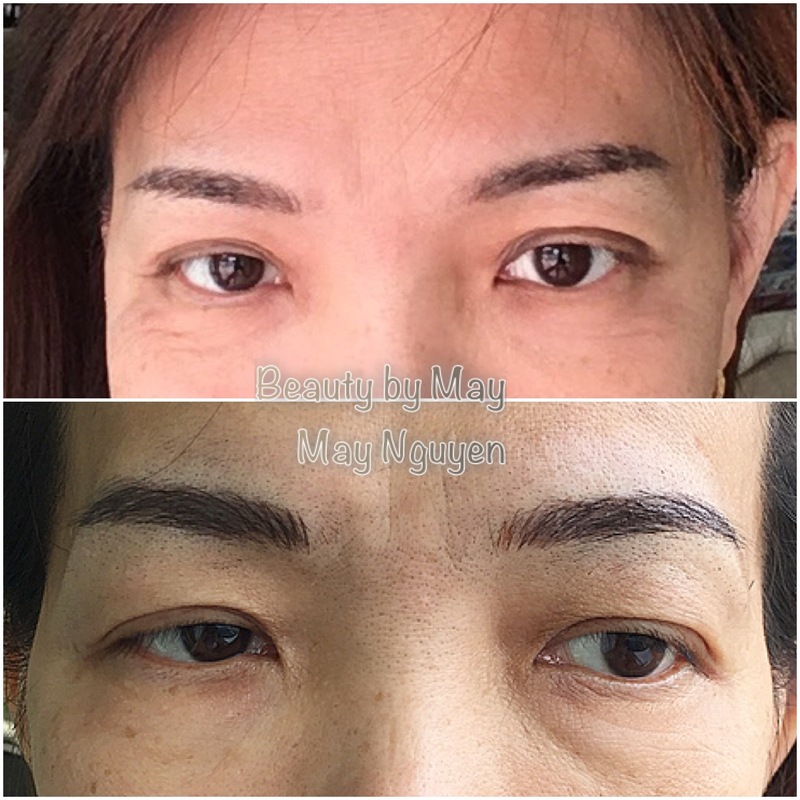 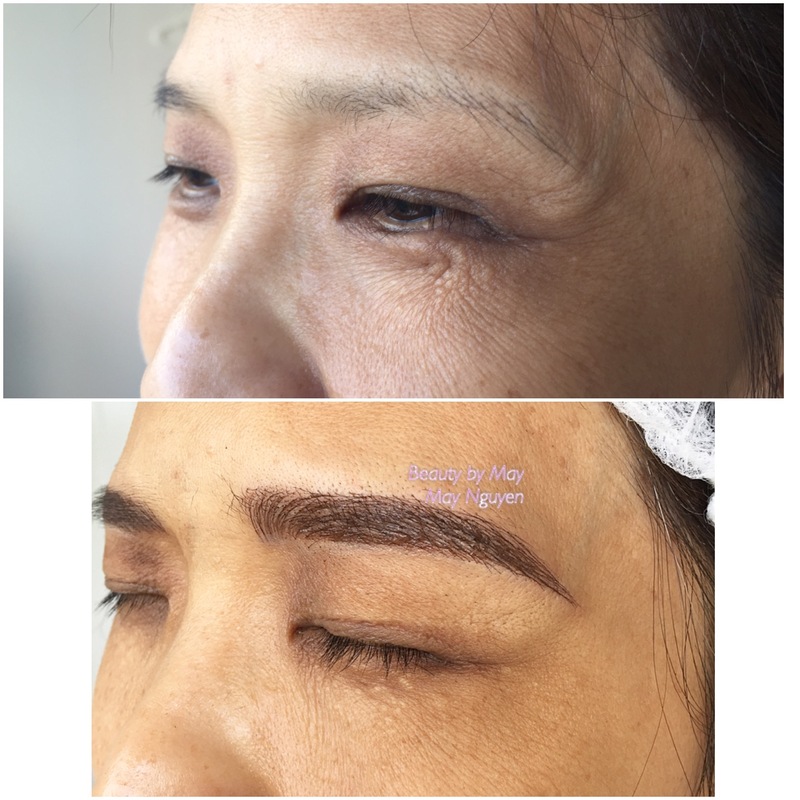 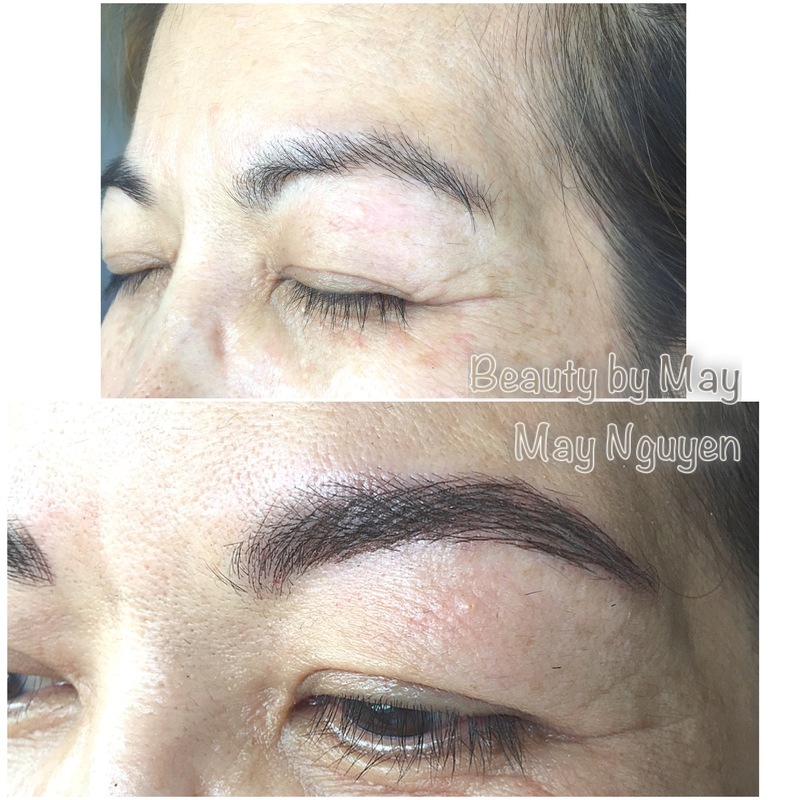 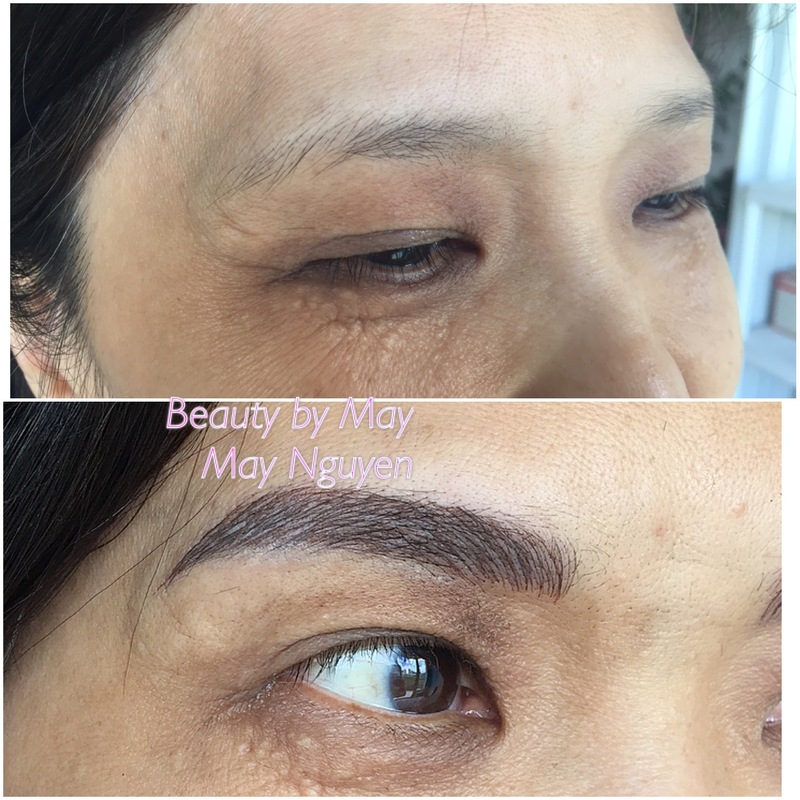 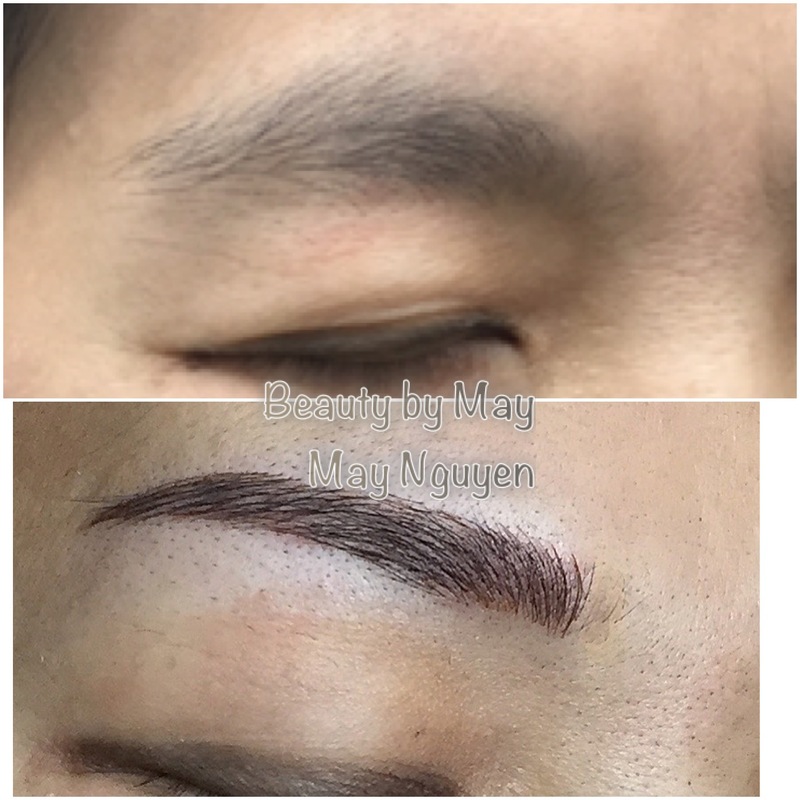 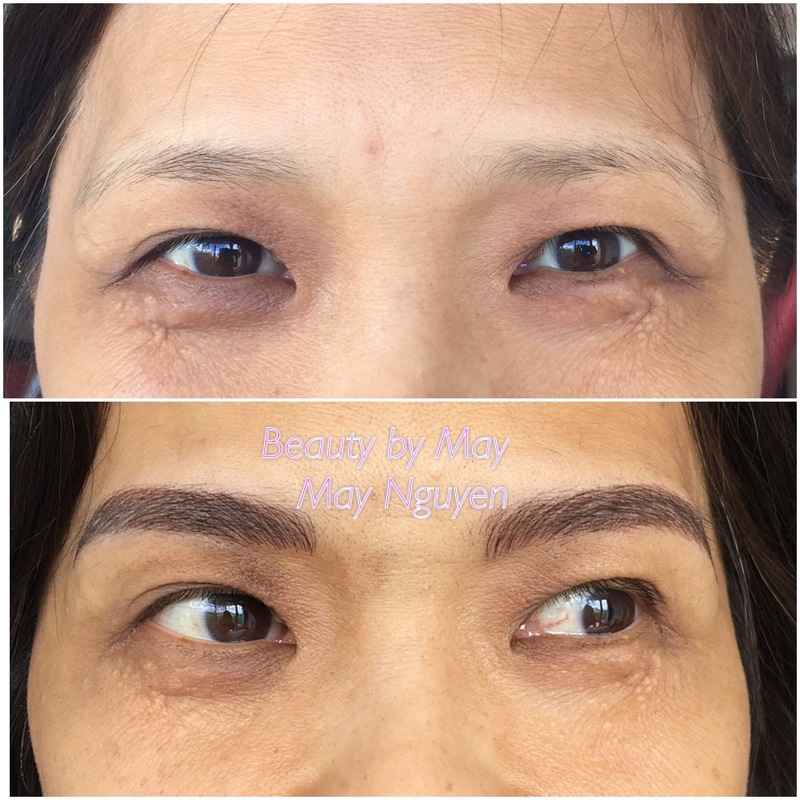 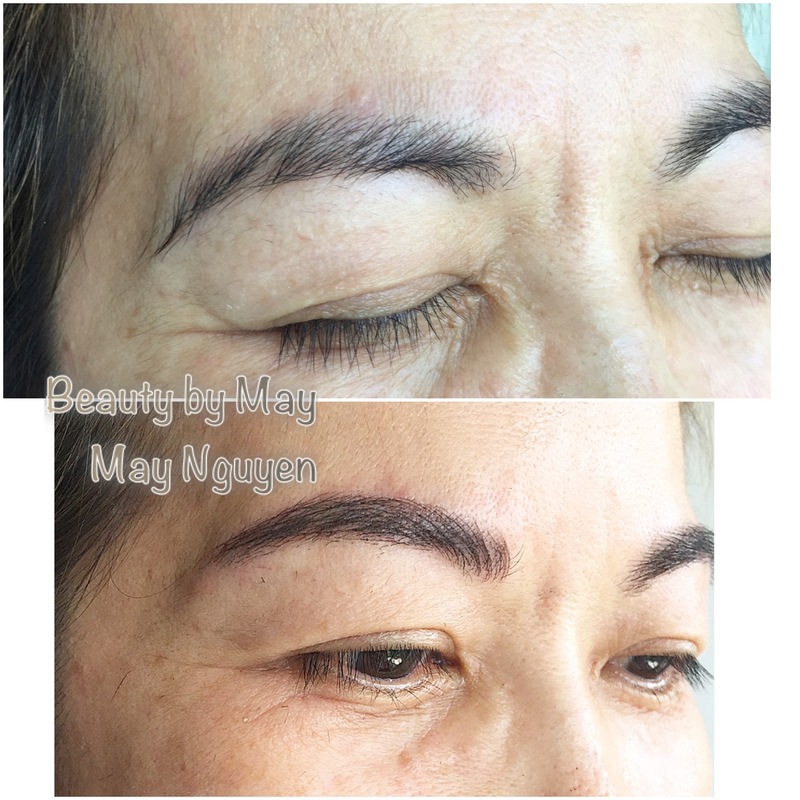 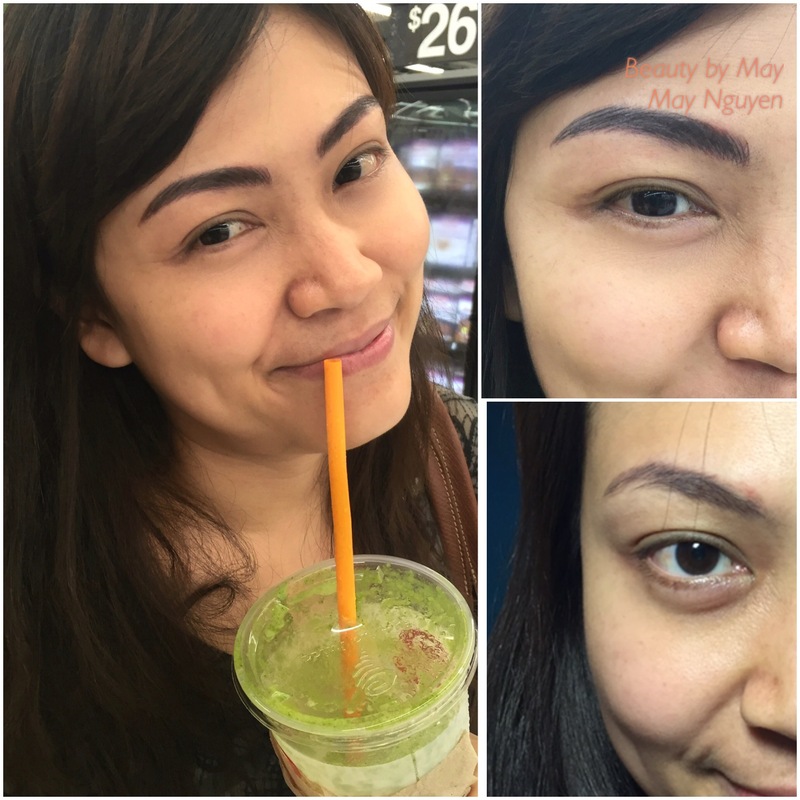 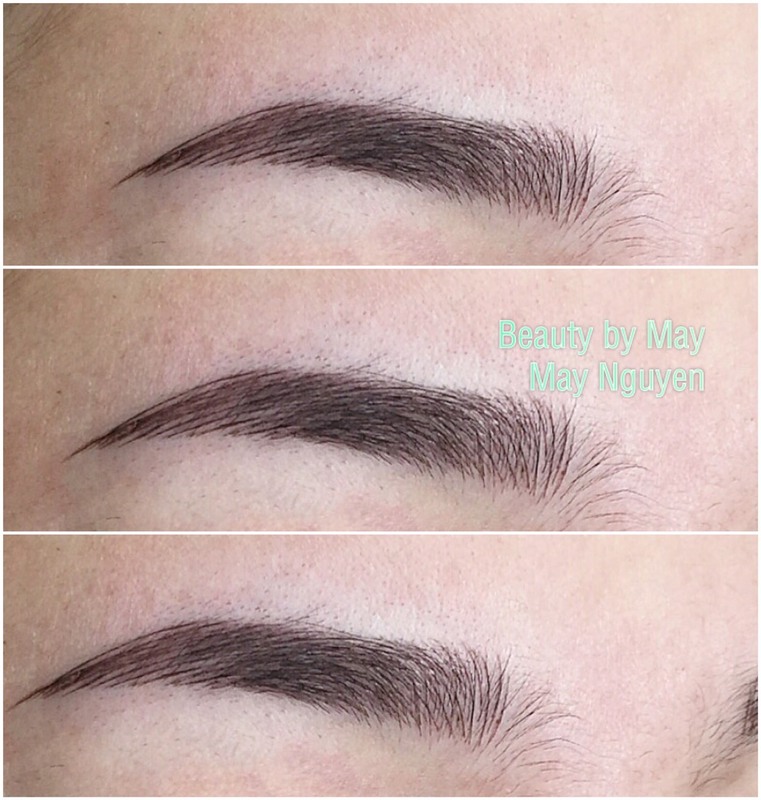 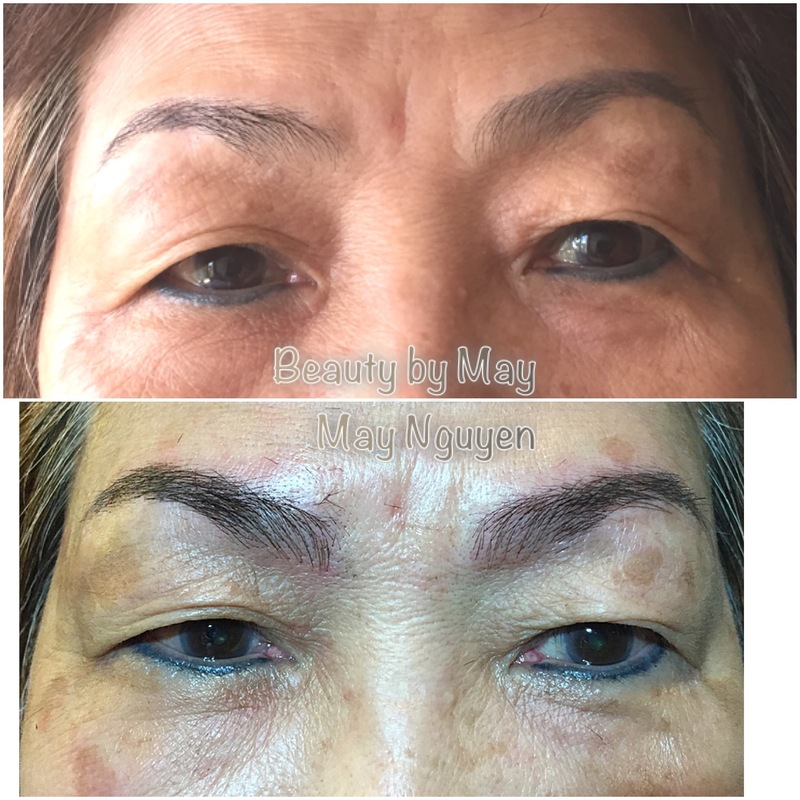 The goal at Beauty by May is to provide the ultimate in client-focused micropigmentation. 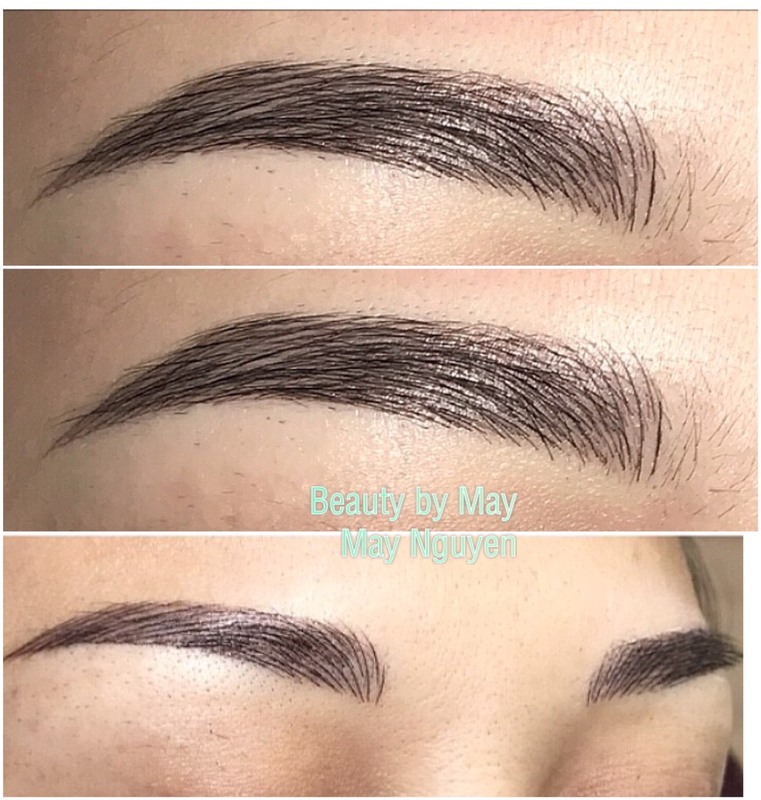 I aim to achieve this goal by delivering artistic enhancement of the brows at the utmost level of comfort and safety for every client. 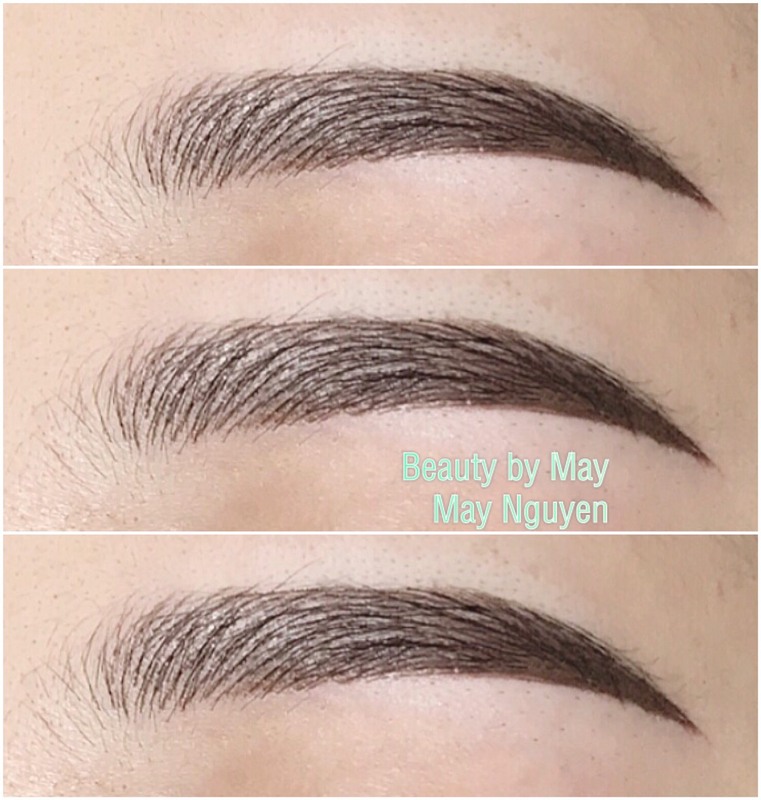 For the active, busy person who wishes for the security in knowing that their brows will look amazing all day, everyday. 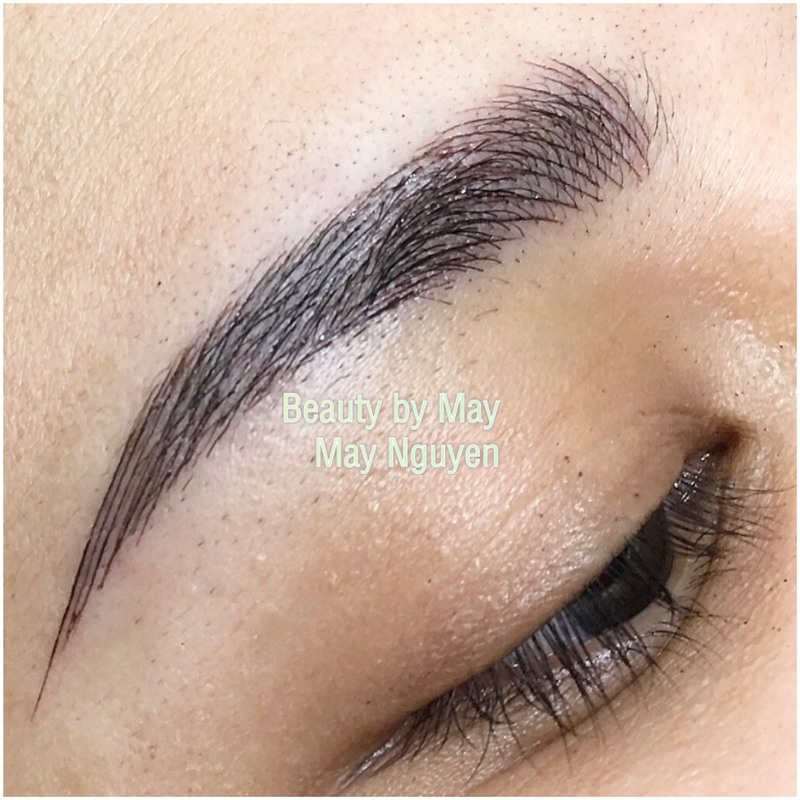 Hand manual method for a very gentle, highly-controlled and precise application. 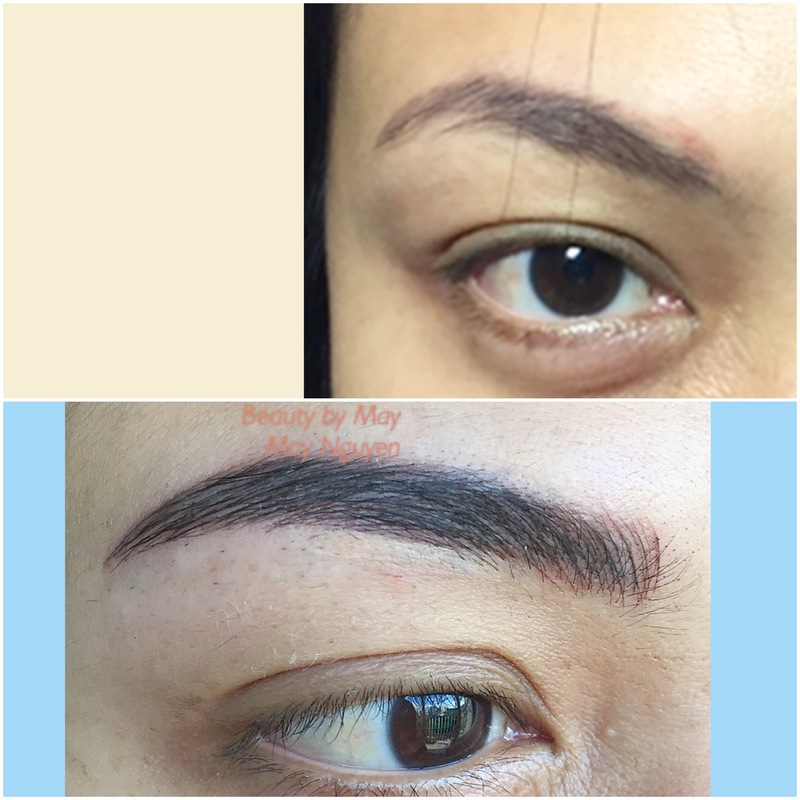 A wide variety of pigment shades to match any type of skin/hair color. 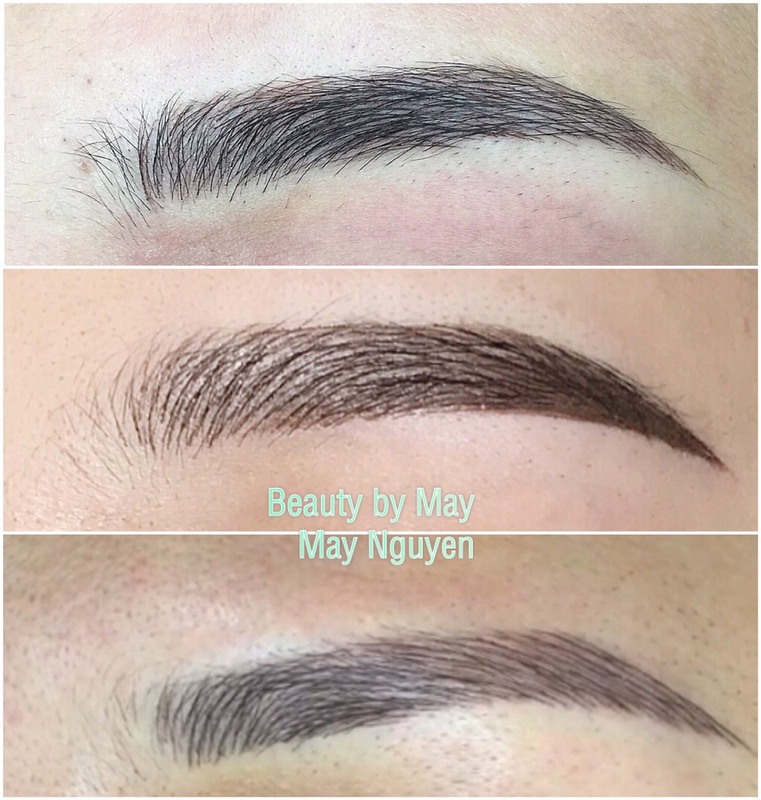 Pigments are safe and approved by FDA and Health Canada.